Hello Spring 2015 – Keystone Theatre is back!! 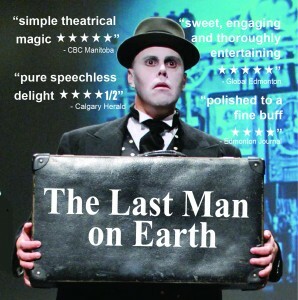 The Last Man on Eart h returns to the stage at the annual SpringWorks Festival in Stratford, Ontario in May. 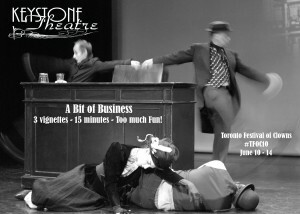 Performances will be at Factory163 on Saturday,May 16th at 6pm and Sunday, May 17th at 2pm. 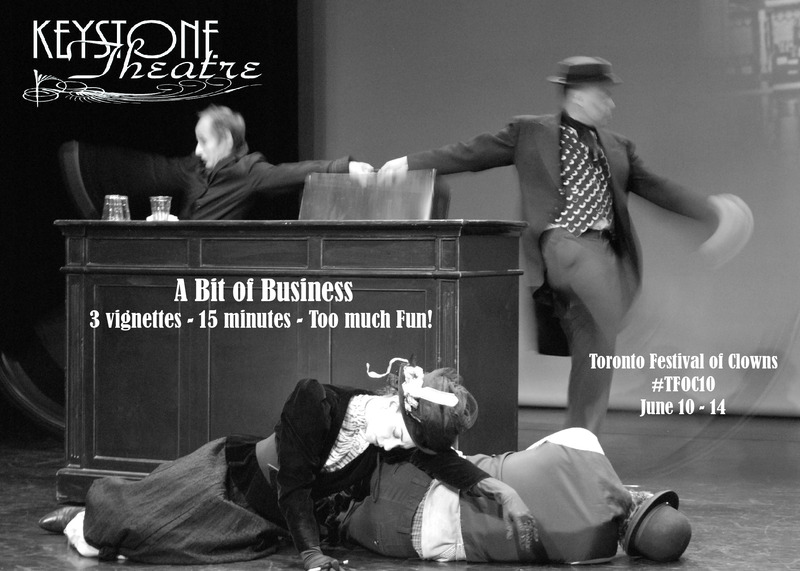 In June, Keystone Theatre will return to the Toronto Festival of Clowns with A Bit of Business a NEW 15-minute Micro Play created in our signature silent film style. We are thrilled to be home at the TFOC and taking part in their 10th Anniversary celebrations. 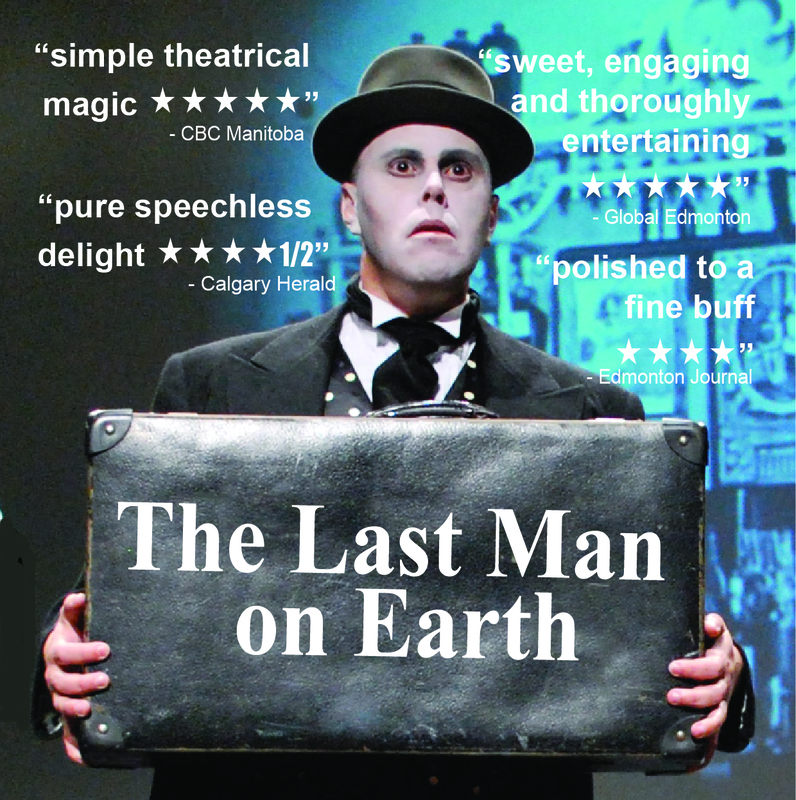 We have premiered our last two full length plays at the festival The Last Man on Earth and Gold Fever and we can’t wait to be in their land of clowns, physical theatre and creativity once again. Mark June 10th – 14th in your calendars. Show dates and times coming soon!